We’d finally scheduled dinner with our friends. We planned a leisurely lunch at Taste a very nice restaurant in Plymouth California. 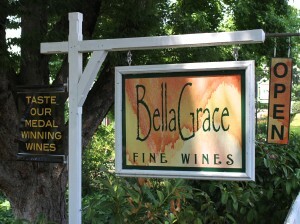 When we were making our selection, I chose a bottle from a local vintner; Bella Grace Vineyards Grenache Blanc. 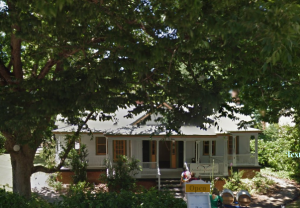 Part of the appeal for choosing this wine was I had just visited their tasting room located in Sutter Creek, a charming historic town on Highway 49, commonly known as the Gold Rush Trail. Sutter Creek is one of my favorite places to visit and roam the streets in search of history, boutiques shops, and wine tasting. That’s how I found Bella Grace Vineyards. 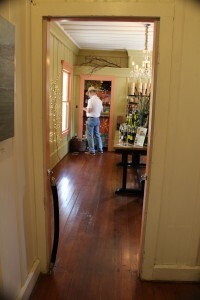 The Bella Grace Vineyards wine tasting room is in a restored Victorian cottage, situated on the main road in Sutter Creek. 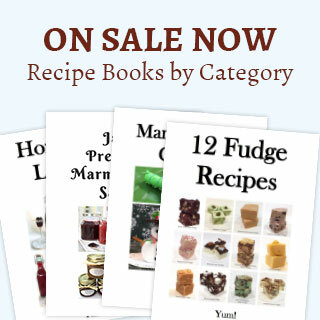 Along with their wine, you’ll find some of their organic olive oils, and some imported balsamic and fruit flavored bottles of vinegar. You guessed it; I had to buy a bottle of wine and their olive oil. 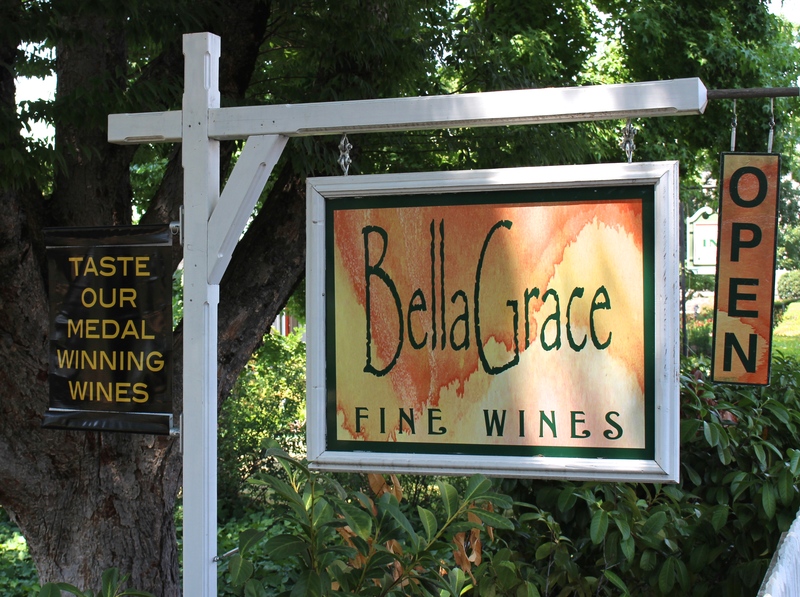 Bella Grace Vineyards, established in 2006, is a family owned and operated winery, located on the foothills of the Sierra Foothills. A husband and wife from an engineering and insurance background with a deep combined passion for wine made that interest come to life with a fifty-acre plot of land. Even though they’re a new kid on the block, that passion quickly established their new vineyard in the wine region by winning “Best of California” awards for their handcrafted Barbera and Grenache Blanc. 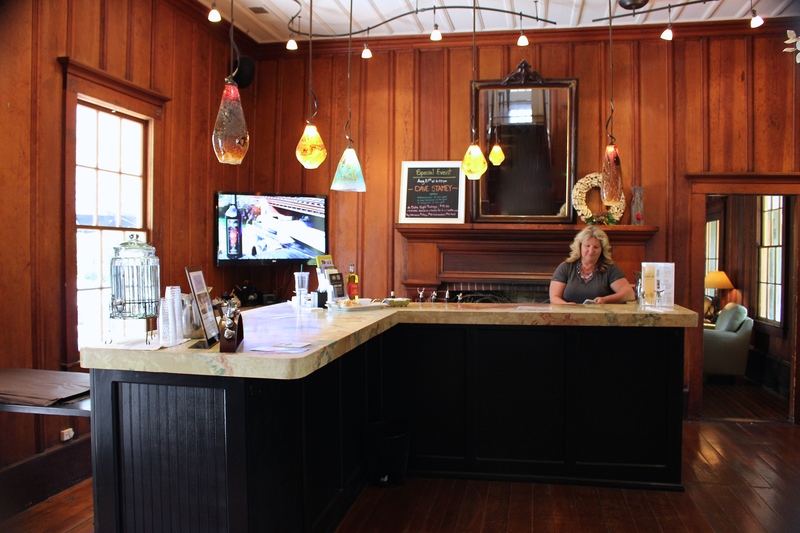 Bella Grace Vineyards grows twelve distinct wine grape varietals along with three varieties of olive oil trees. Visitors to the winery are treated with a panoramic view from their wine caves and winery of their vineyards on the hillsides. At certain times of the year, you’re able to see the snow-capped Sierra Nevada Mountains, a view worth the visit alone. This, along with their wine makes Bella Grace an excellent stop for wine tasting and a relaxing picnic. From he very beginning the owners of Bella Grave Vineyards were committed to the environment and sustainable farming practices. A new solar project designed to provide 100% of the power needed for their winery is a demonstration of that comment. 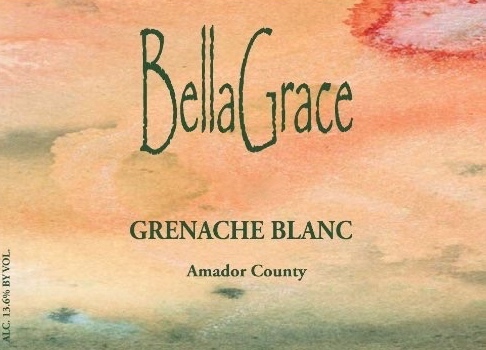 Bella Grace Vineyards Grenache Blanc can be found on their website or in some wine stores, or fine wine purveyors. Just ask. This Grenache Blanc was the perfect complement for our swordfish entrée. To add to the experience, we made our way to Sutter Creek and for a bit of shopping and wine tasting at Bella Grace Vineyards Tasting Room. If you enjoyed reading about “Bella Grace Vineyards Grenache Blanc,” check out Story Winery Chenin Blanc, Matua Sauvignon Blanc, and Franciscan Equilibrium White Wine Blend.